Beyond The Corals offers products and services for all levels of divers and snorkelers; e.g. multiple air packages, PADI courses, guided snorkel and diving trips as well as rental and sale of various diving materials. We even sell some souvenirs to take home with you together with all your wonderful underwater memories! At Beyond The Corals we strive to excel at professional and personal advice and attention, focus on small groups, and using the highest quality of course material and diving kit. Beyond the Corals offers all scuba divers and snorkelers good products and services for fair prices. Beyond the Corals offers guided dives for experienced and less experienced divers. You also can rent and/or buy dive gear in our well stocked shop. We specialize in small groups to assure each diver receives personal attention, both before, during and after the dive. Bonaire is ideally suited for shore diving. On the dive map there are more than 63 dive sites. Depending on personal preferences and diving skills, dive locations are available for your choosing on our beautiful island. Beyond the Corals offers PADI dive courses, which are provided by experienced, professional PADI Instructors, and keeps the trainee Centered. Beyond the Corals loves flexibility. For your course we will make a plan that meets your wishes. Beyond the Corals has their own pool for training. For the classroom sessions there is a comfortable classroom with air conditioning. All dive gear is high quality and is well maintained. Beyond the Corals offers 16 PADI specialty course. As you complete the PADI specialty courses you will acquire new techniques and expand your diving knowledge and confidence. During your PADI specialty course you will develop knowledge and skills about a topic of your special interest. There is a wide range of possibilities and together with Beyond the Corals you can decide which specialty your next adventure will be. 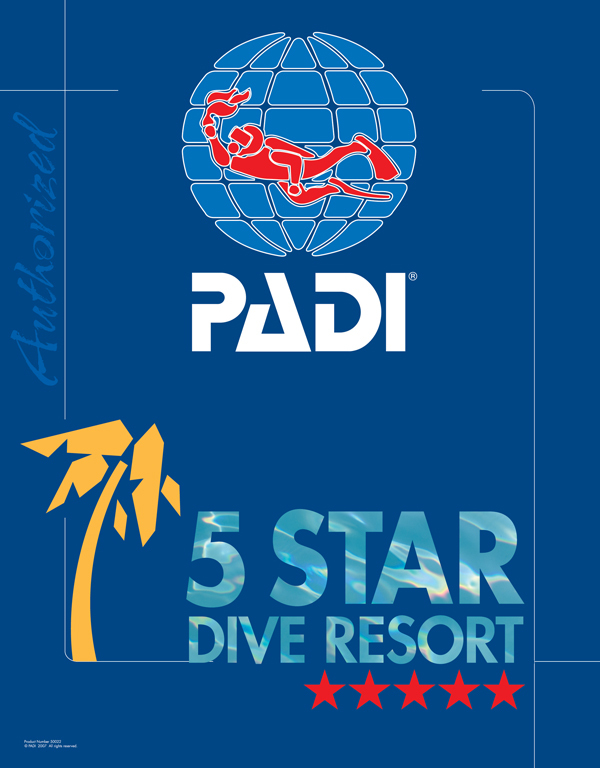 Get your 5 PADI specialty’s and become a PADI Master Scuba Diver. Join the elite group of respected divers. Ask for our package deal!